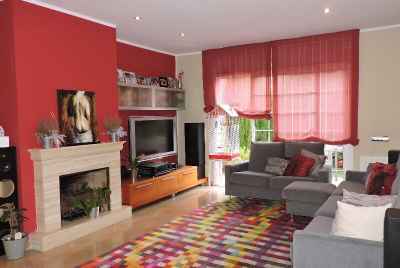 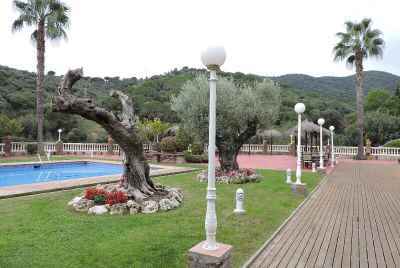 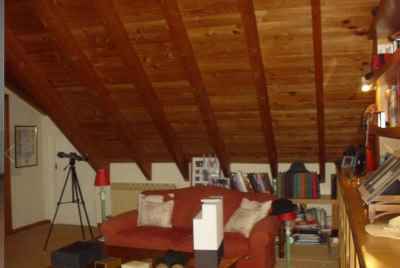 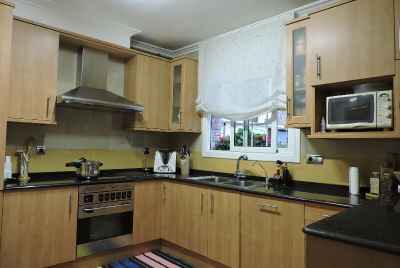 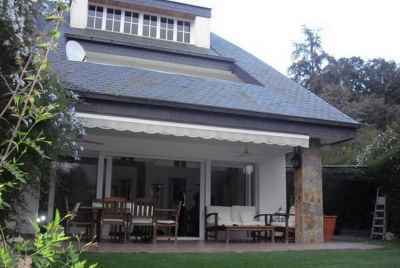 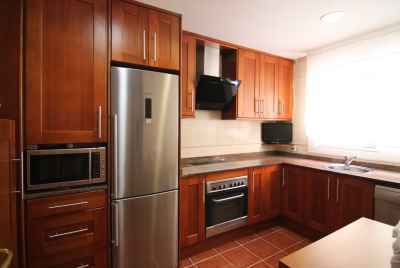 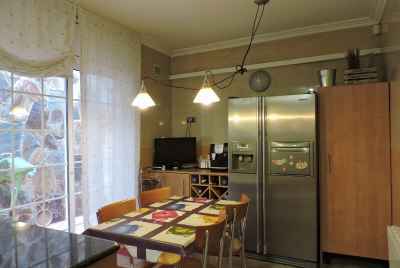 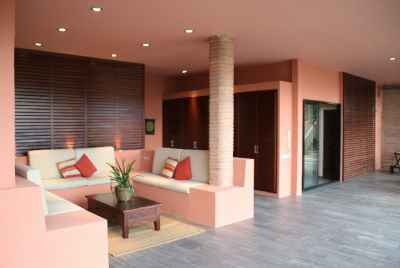 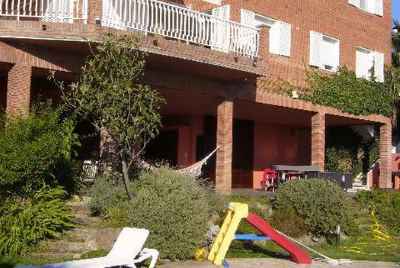 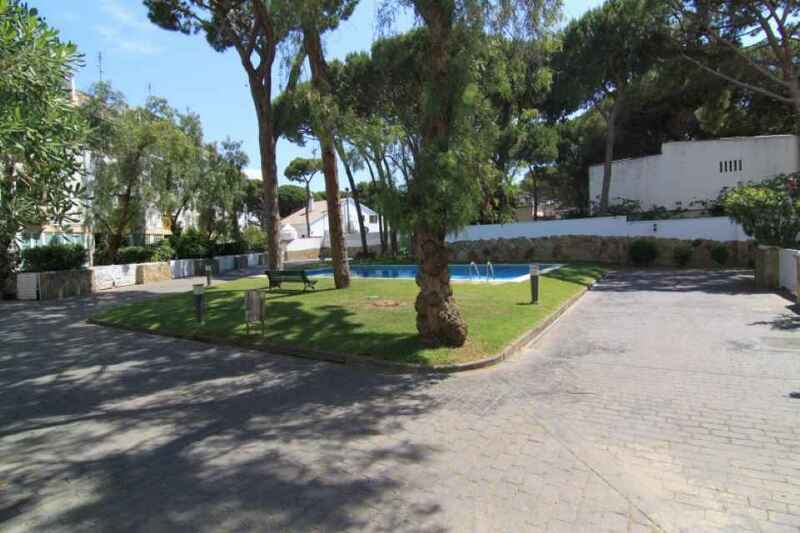 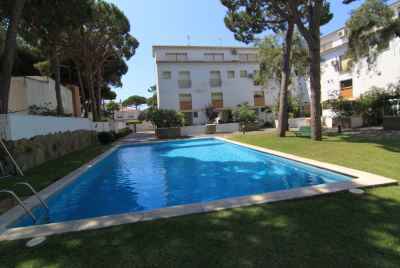 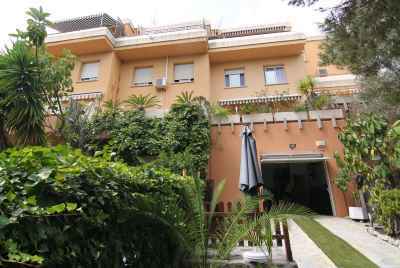 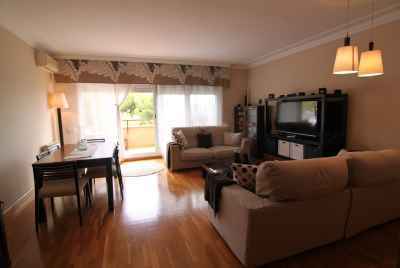 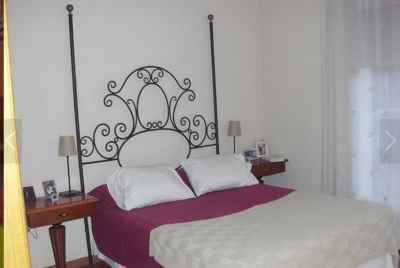 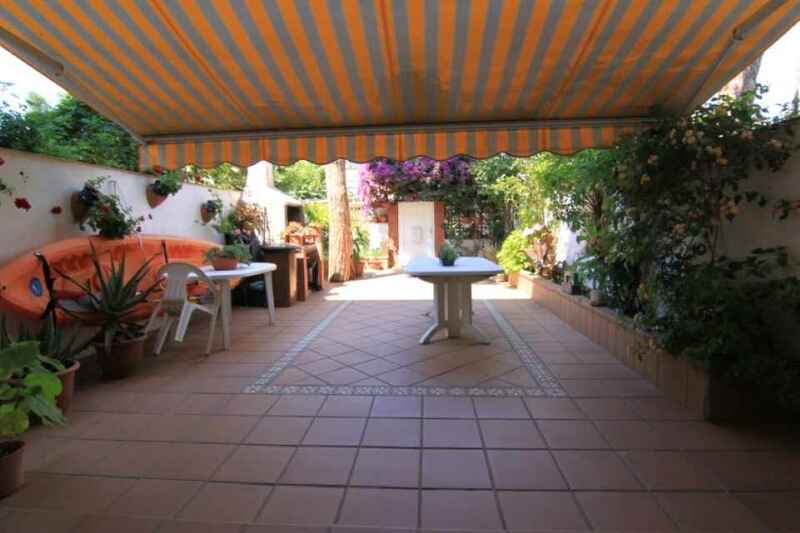 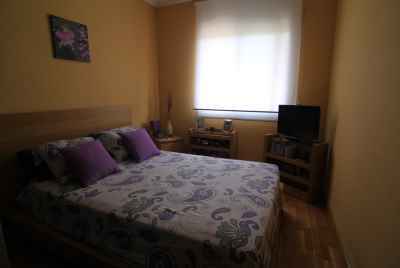 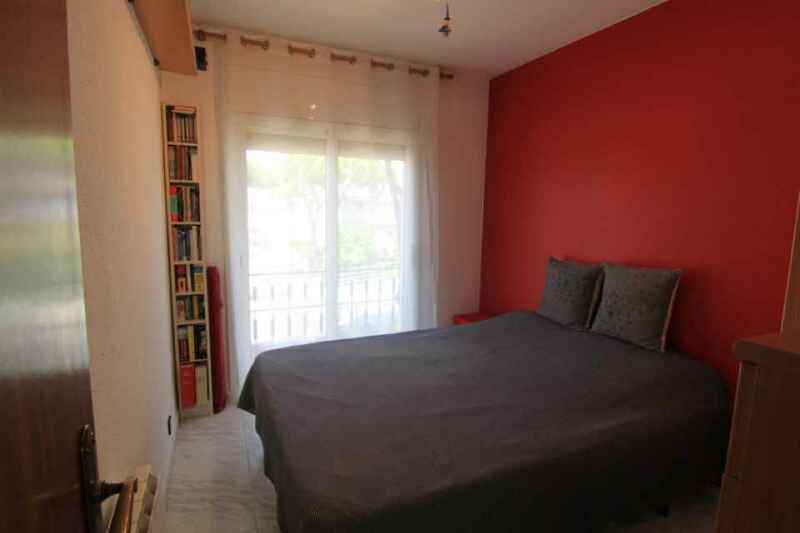 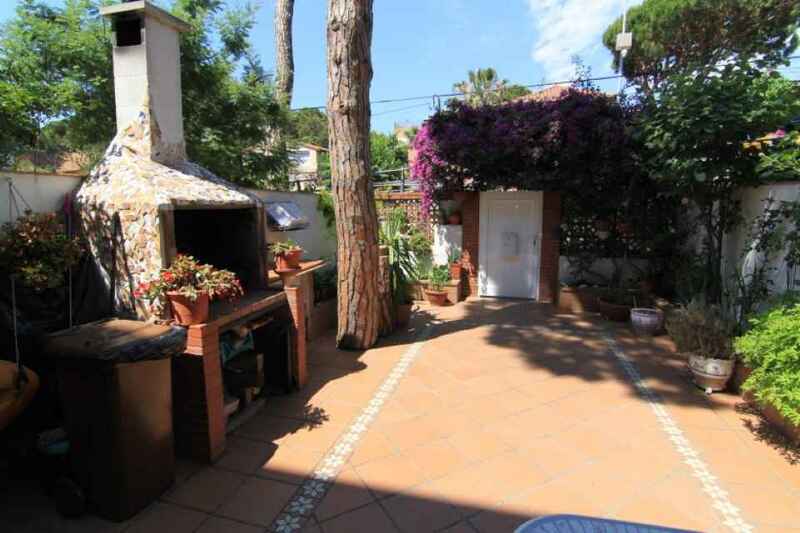 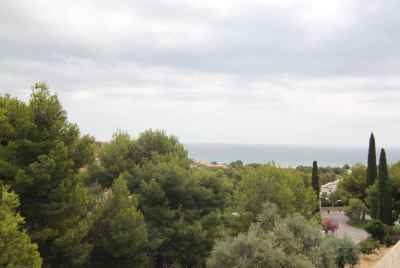 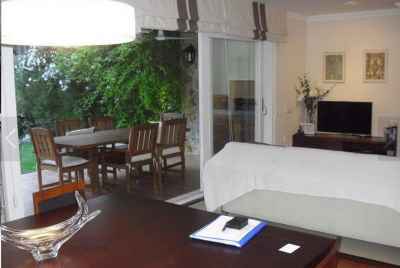 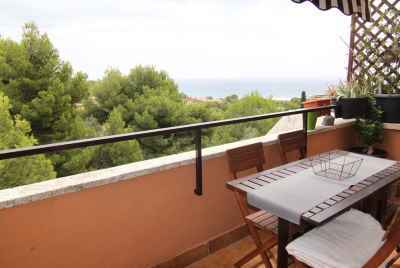 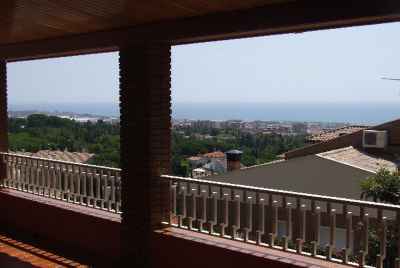 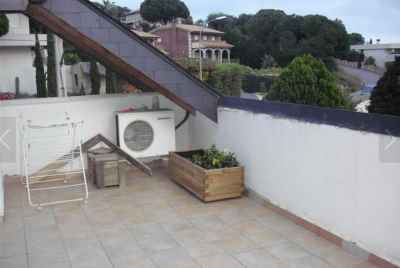 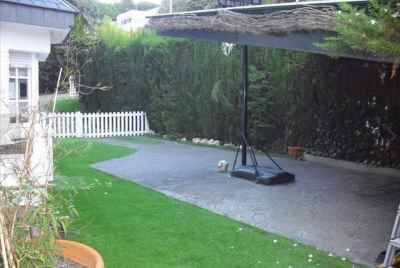 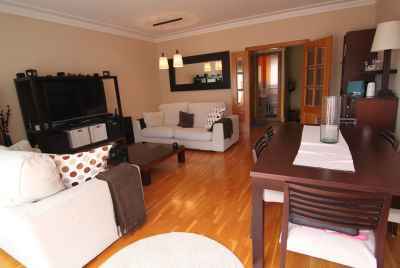 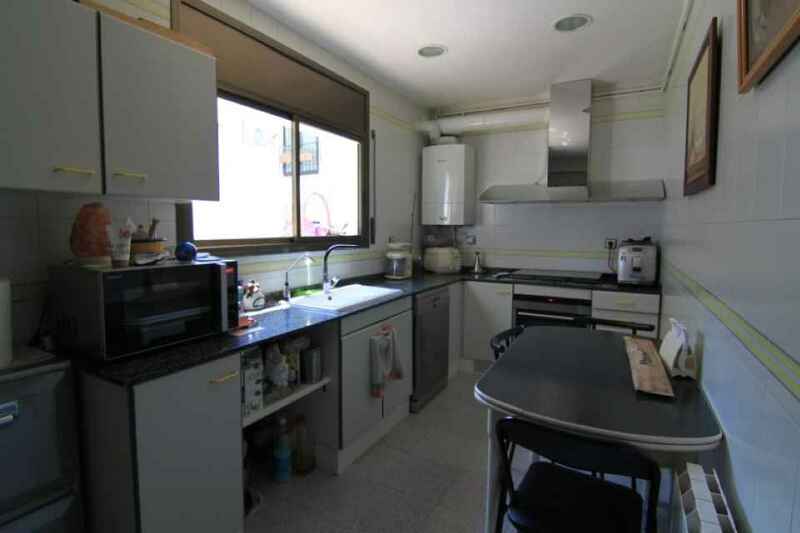 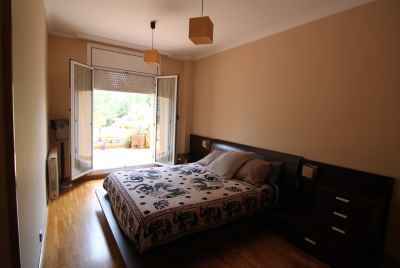 For your attention a townhouse in a wonderful area, Castelldefels Playa, only 30 minutes from Barcelona. 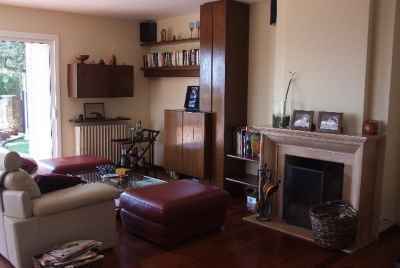 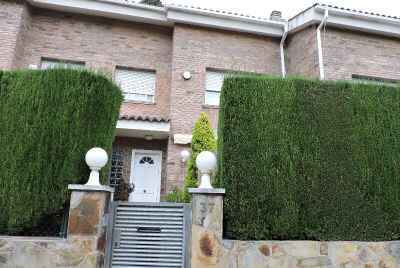 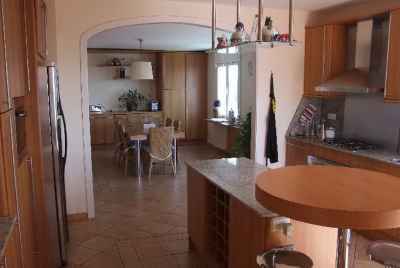 This house has a surface of 125 m2 and consists of 3 bedrooms, 2 bathrooms+ 1 guest WC, a living room, a kitchen, a laundry and a terrace. 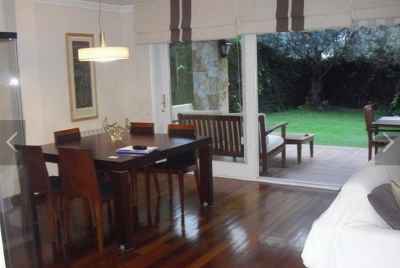 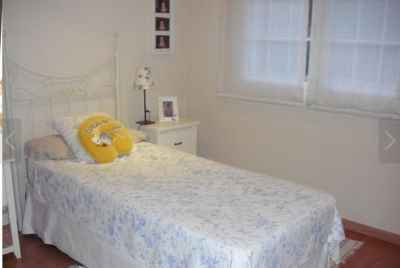 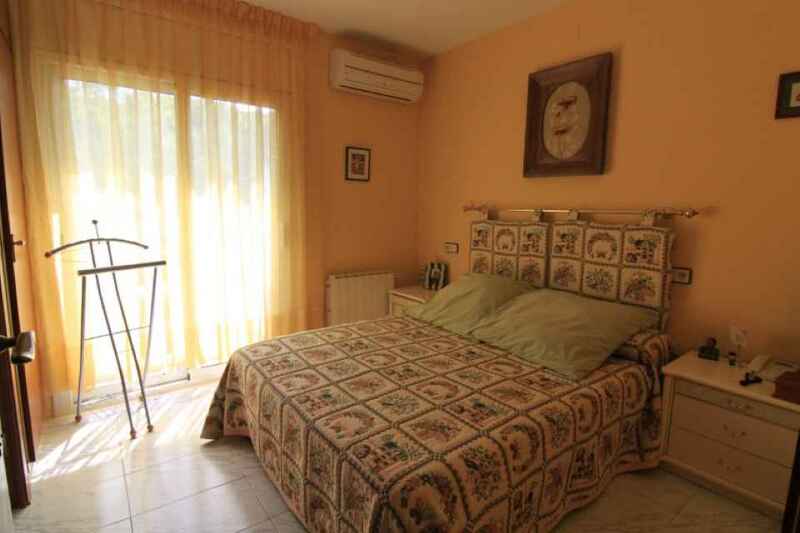 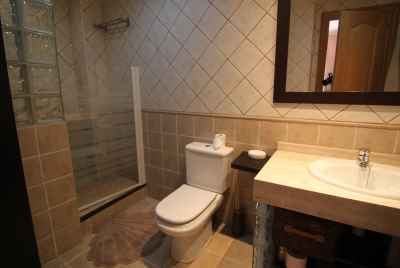 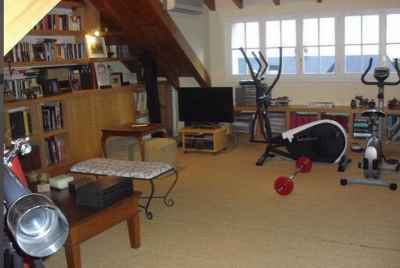 The house is located in a private area with a garden and a swimming pool only for neighbors. 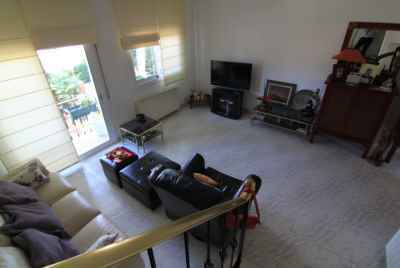 The house has A/C and alarm. 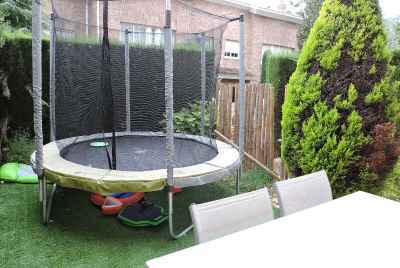 The price includes parking for 1 car and a storage room. 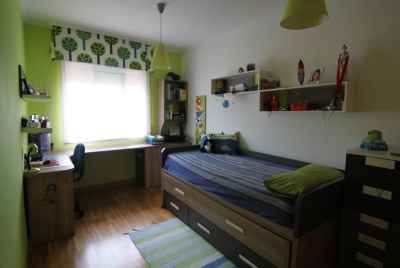 350 m² | 7 bed. 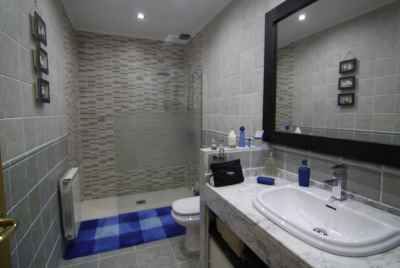 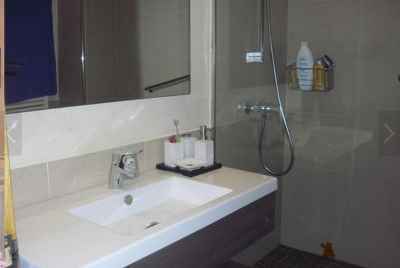 | 3 bath.